Joseph Loconte, PhD, is an Associate Professor of History at The King’s College in New York City, where he teaches courses on Western Civilization, American Foreign Policy, and International Human Rights. 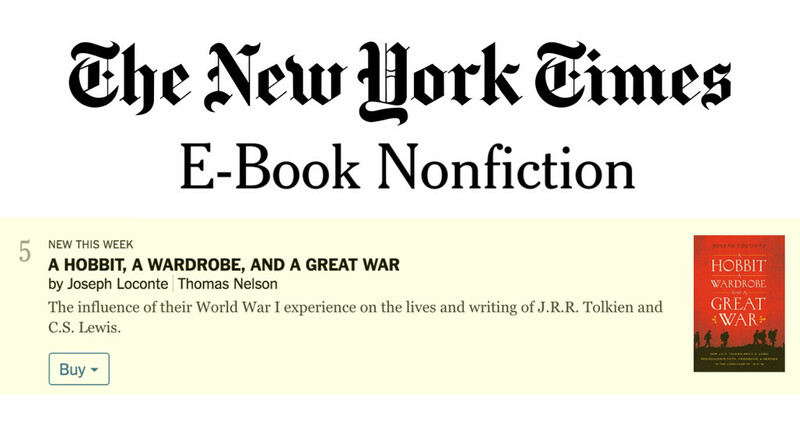 He is the author of the New York Times bestseller A Hobbit, a Wardrobe, and a Great War: How J.R.R. Tolkien and C.S. 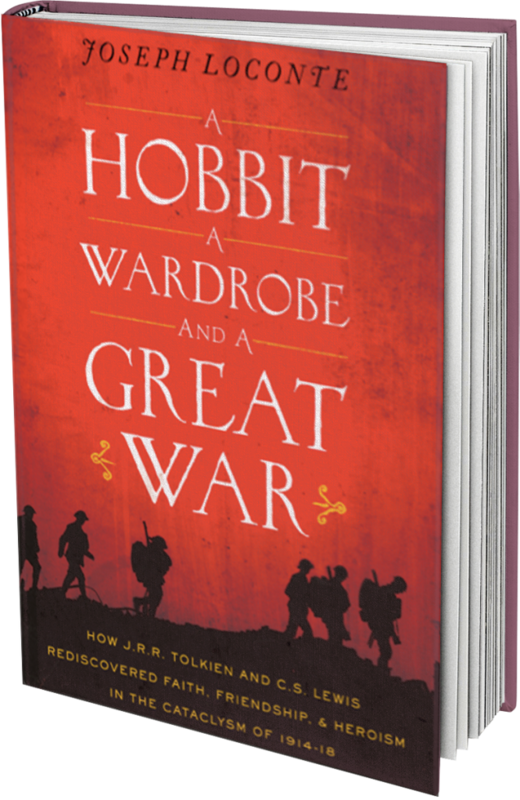 Lewis Rediscovered Faith, Friendship, and Heroism in the Cataclysm of 1914-1918 (Harper Collins, 2015) and winner of the 2017 Best Article award from the Tolkien Society for his article How J.R.R. Tolkien Found Mordor on the Western Front. Mr. Loconte previously served as a Distinguished Visiting Professor at the School of Public Policy at Pepperdine University, where he taught on religion and public policy. He was a Senior Fellow at the Ethics and Public Policy Center in Washington, D.C., and from 1999-2006 he held the first chair in religion and civil society as the William E. Simon Fellow at the Heritage Foundation. Mr. Loconte’s commentary on religion and public life appears in the nation’s leading media outlets, including the New York Times, the Wall Street Journal, the Washington Post, the National Interest, the Weekly Standard, and National Review. He is also a regular contributor to the London-based Standpoint and the Huffington Post. For 10 years he served as a commentator for National Public Radio’s All Things Considered. 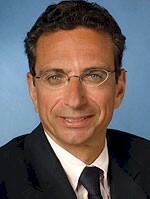 Mr. Loconte has testified before Congress on international human rights and served as a human rights expert on the 2005 Congressional Task Force on the United Nations, contributing to its final report, “American Interests and U.N. Reform.” From 2001-2003, he was an informal advisor to the White House Office of Faith-Based and Community Initiatives. More recently, he was a speechwriter for British MP Andrew Mitchell, Shadow Secretary of State for International Development. He now serves as a senior fellow at the Trinity Forum and as an affiliated scholar at the John Jay Institute. A native of Brooklyn, NY, Mr. Loconte divides his time between New York City and Washington, D.C.